And until recently was never built. 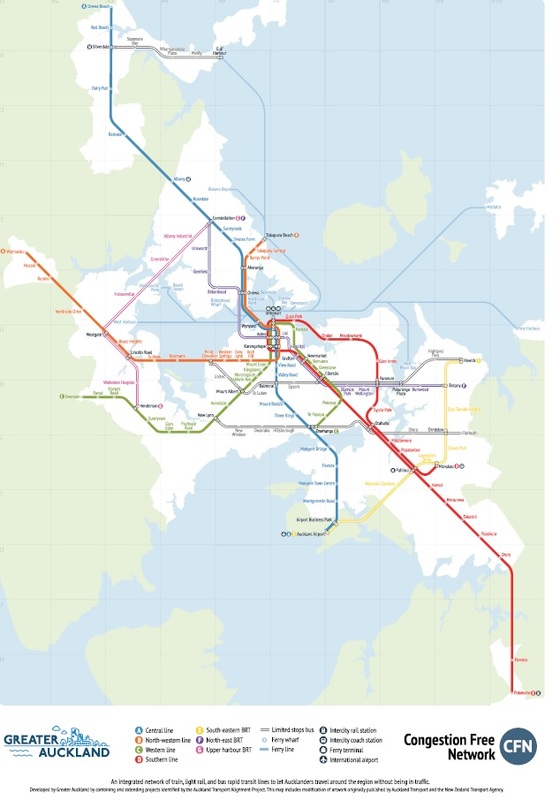 It’s pretty mad all round; the Eastern Line is half Heavy and half Light, whereas the Isthmus and Mangere Line is part LR, part HR, and part bus! A committee must have designed it, or perhaps they just flipped coins…? Of course I am trolling because as Patrick said the plan did not make any sense. However, it might have in 1996 when the Urban Geography and geo-politics of Auckland back then where very different to what they are now. 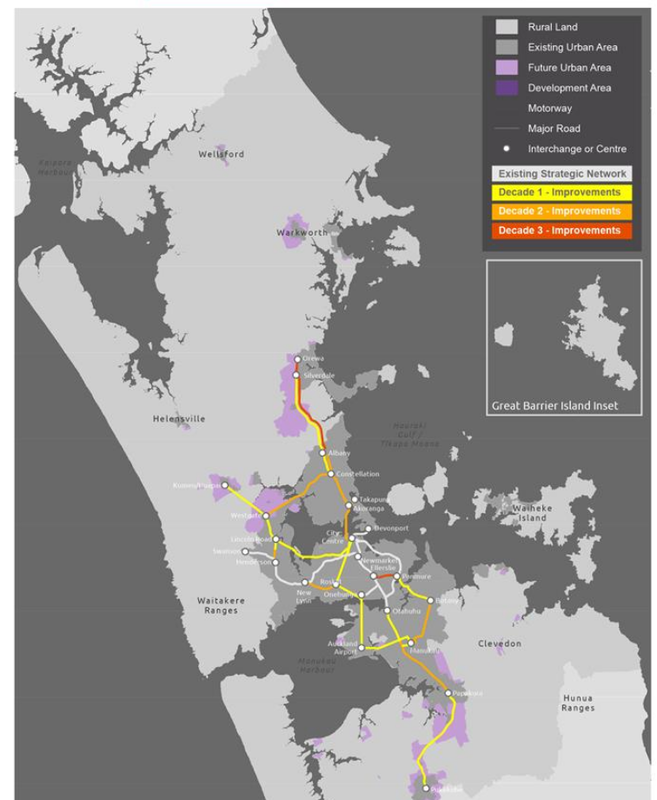 There was no Super City, no Auckland Transport and no Metropolitan Centres as we have in 2018. A lot has changed since 1996!